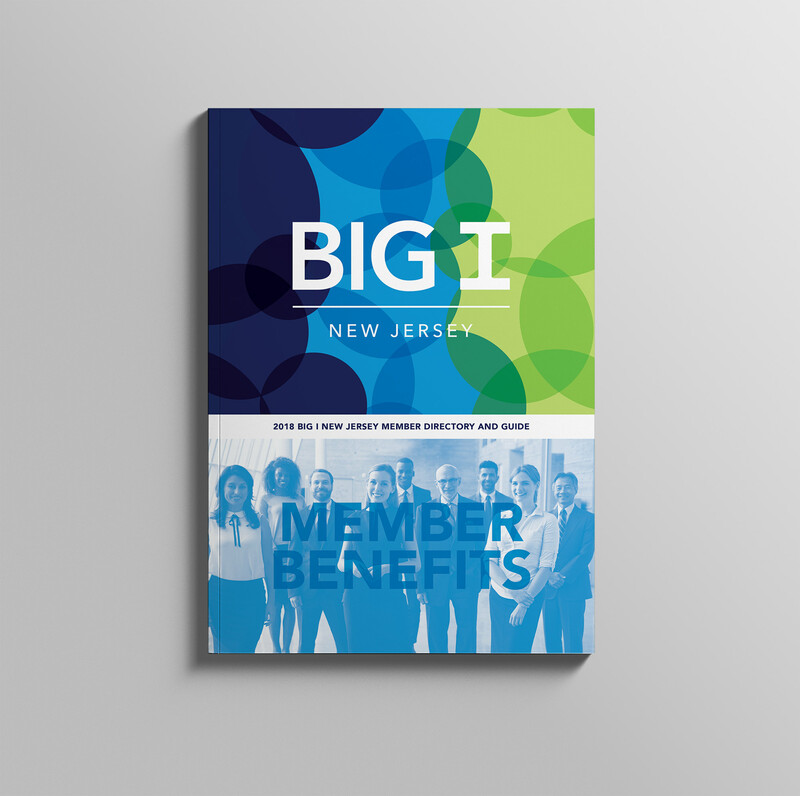 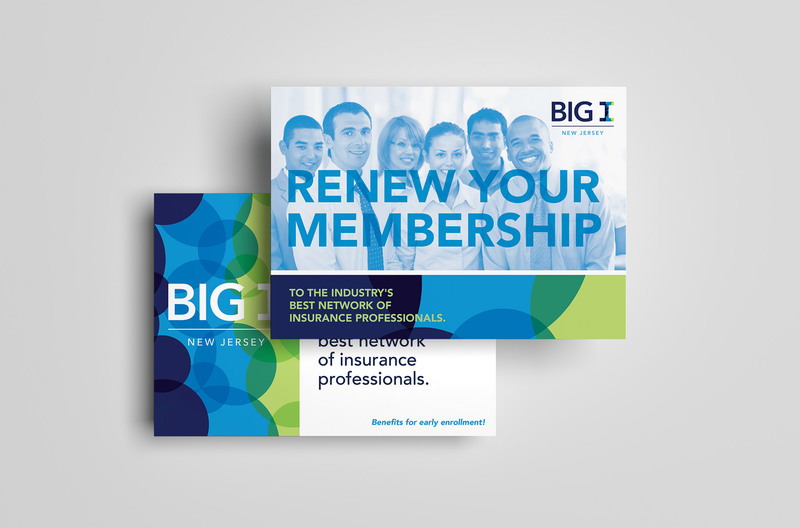 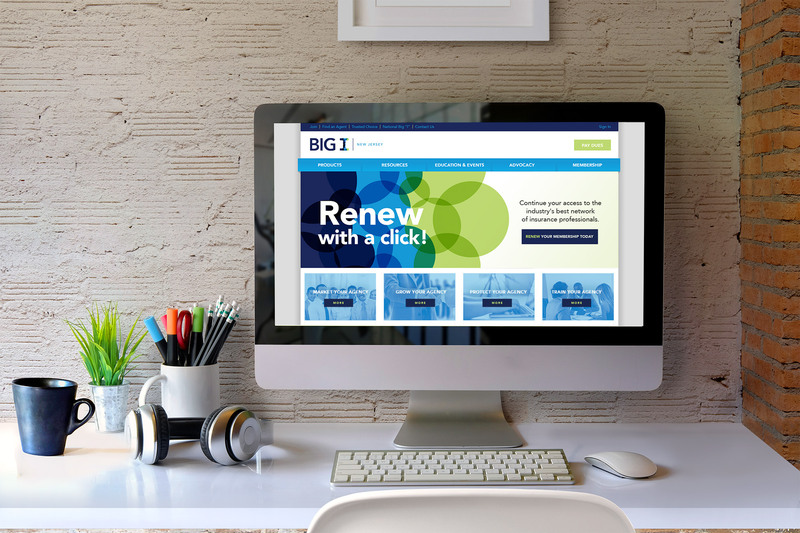 Since 1893, Big I New Jersey has represented New Jersey’s Trusted Choice – independent insurance agents and brokers. 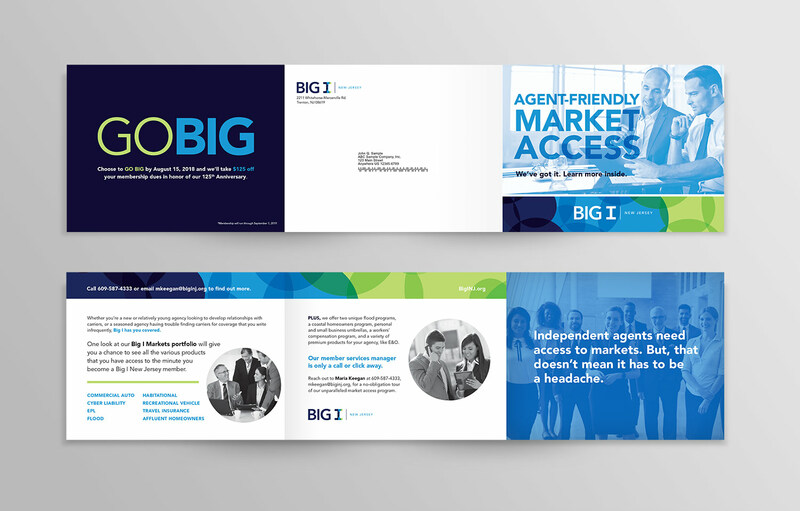 They are business owners and producers working in the best interest of their consumers, providing a range of competitive products and services. 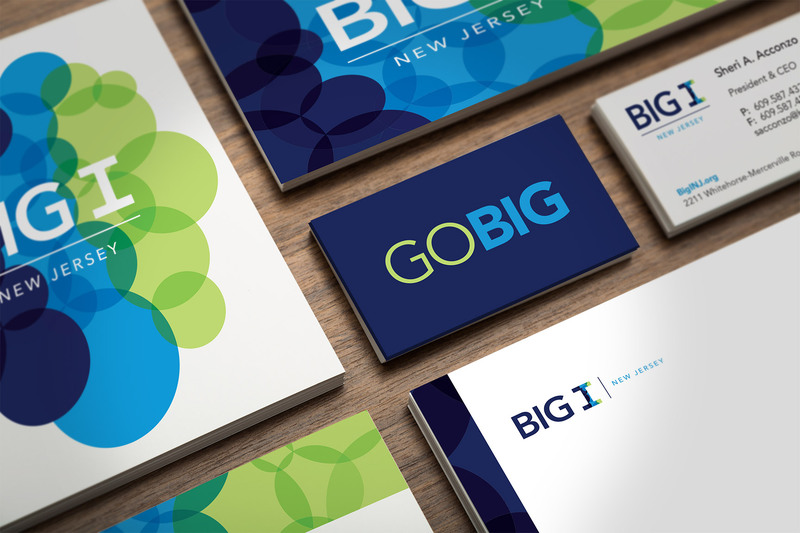 They came to Aggro for a total rebrand of their corporate identity, with special attention to maintaining the brand equity built over their 120 year history.